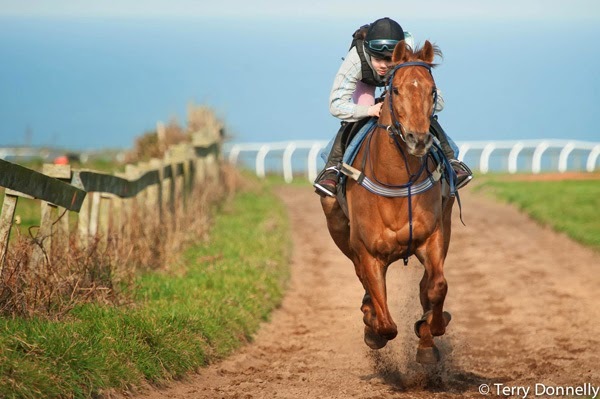 Horse Trainer Directory is a great free portal for locating thoroughbred horse trainers across the United Kingdom. In fact, we help readers find horse trainers fast. Who wants to be searching the internet when you can use our website and in seconds you have all the latest horse trainer news? Whether you are looking for the best horse trainers or want to use our horse trainer locator to find which trainer is on your doorstep we are here to help our loyal readers. Our horse trainer guide is not just for those in search of equine handlers but trainers wanting to reach an interested audience. It is a great format which helps each other and that is the key to meeting the needs of both parties. We have many horse trainer testimonials because individuals appreciate we are doing a fine job. Horse Trainer Directory is free. But who uses this great horse trainer portal? Well, we are the A - Z of horse trainers. We have owners interested in finding a horse trainer on their doorstep, professional gamblers who say they use our data to keep up to date with horse trainers north, east, south and west. They know we have scoured the internet and found horse trainers with ease. They have just about every horse trainer stable at hand - website, blog & twitter. Need to find a horse trainer contact details? Easy. We have many horse racing fans who love to search horse trainer blogs to find gems of wisdom. Many a time I have read horse trainer comments which have not been published elsewhere detailing outstanding race tips. Other trainers tell of horses which will need the run. This information is of great value to readers. We have added a UK racecourse finder specifically for horse racing fans searching for up to date news. It is brilliant to find the cheapest UK racecourse ticket deals. Racing academics have used our database of horse trainers to save valuable time and in the process forward cutting-edge research and many and varied equine topics, which helps this valuable industry. At the heart of our website we love to help promote horse trainers small and large. We work with horse trainers across the country and promote them equally.